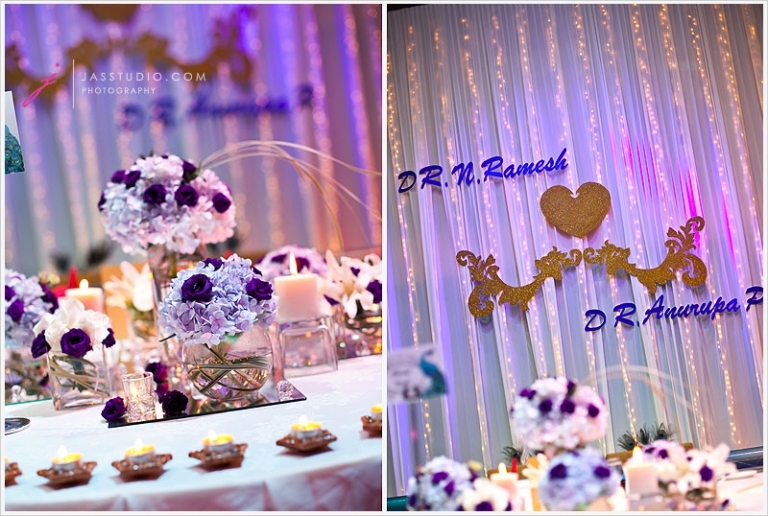 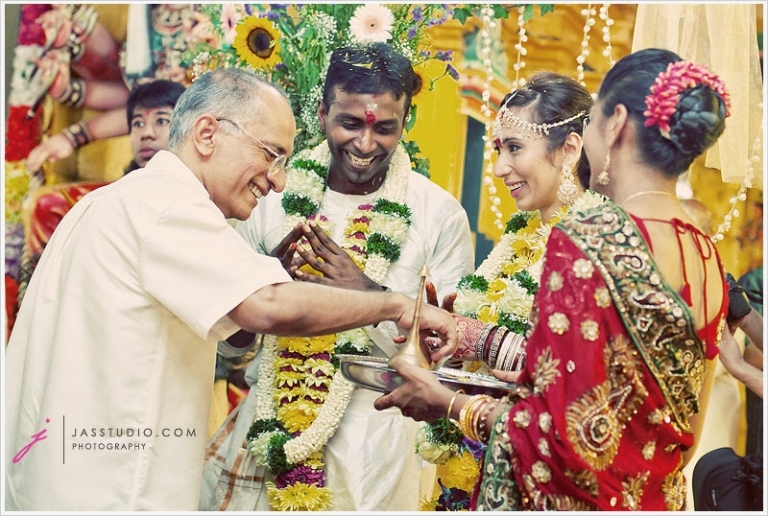 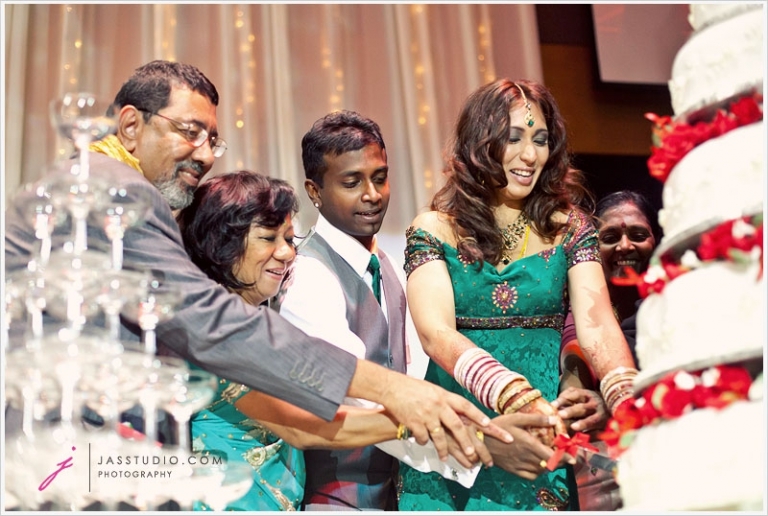 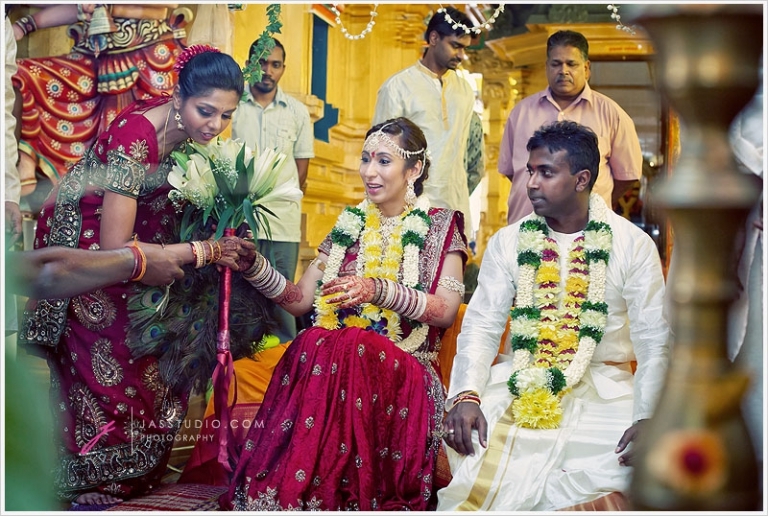 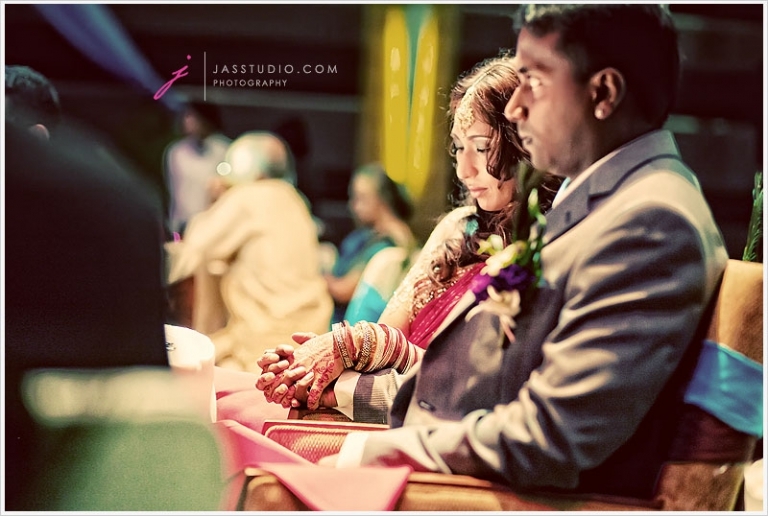 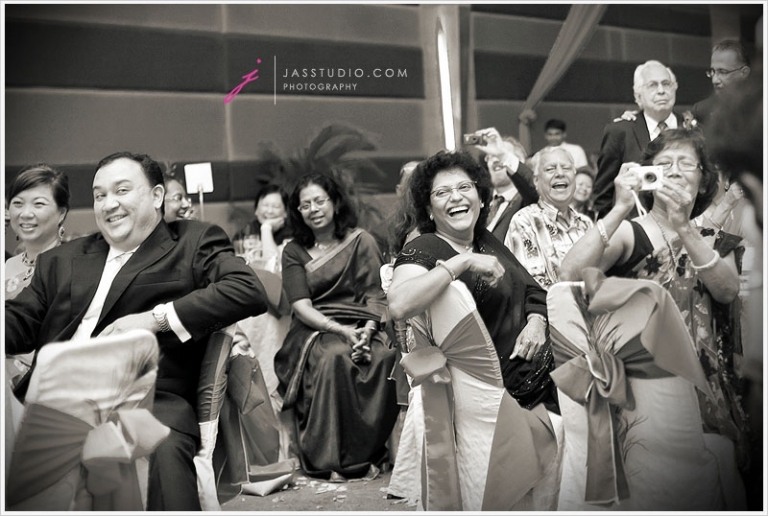 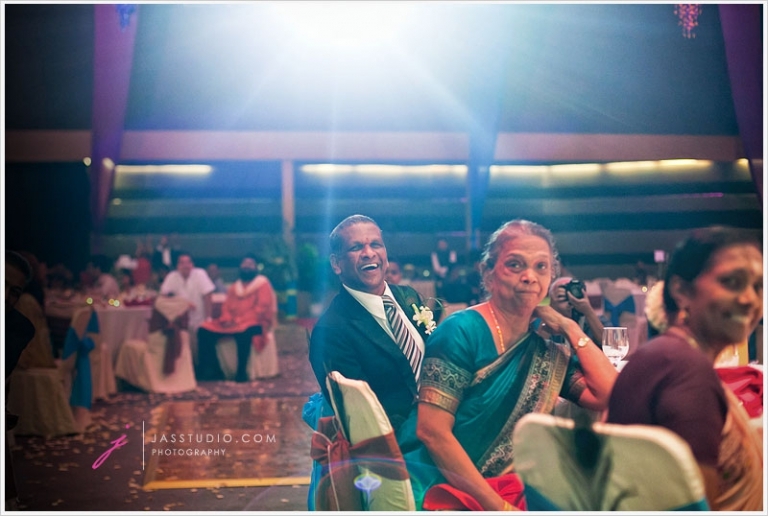 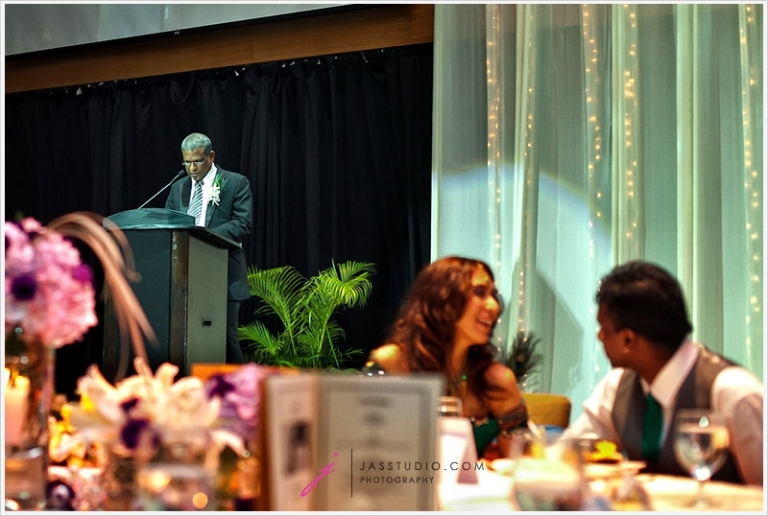 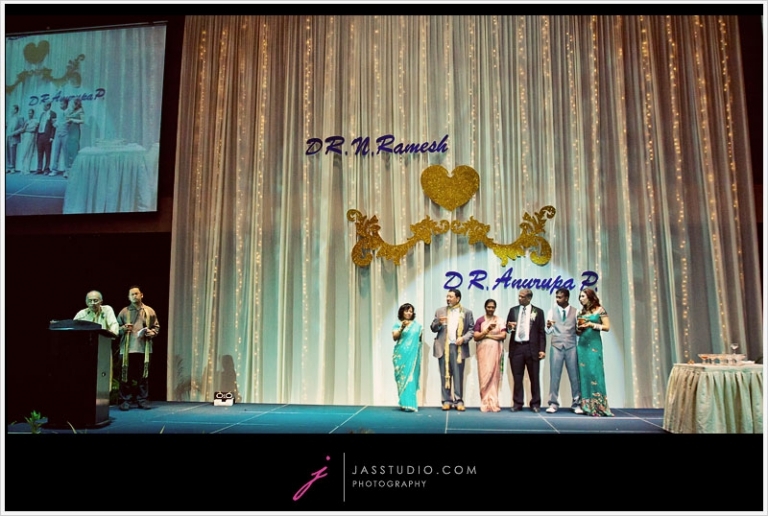 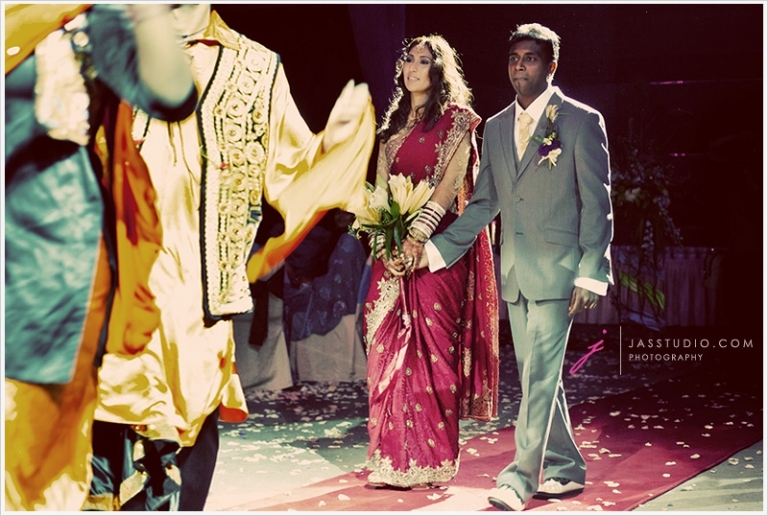 Our beautiful couple, Dr. Ramesh and Dr. Anurupa. 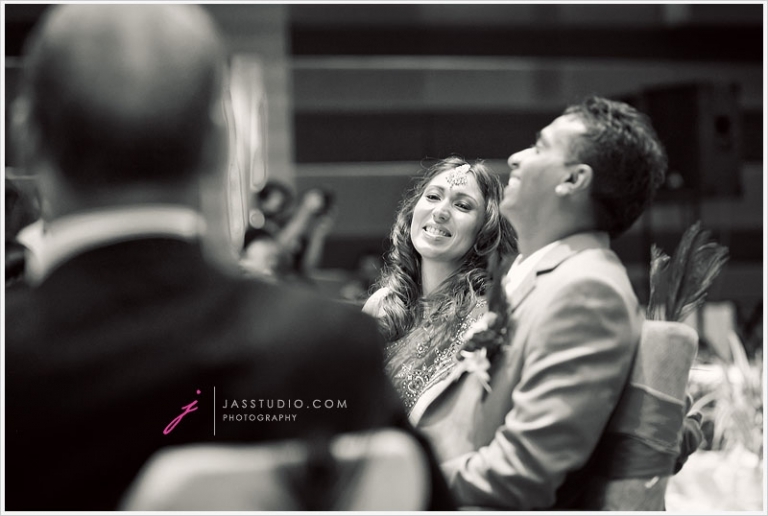 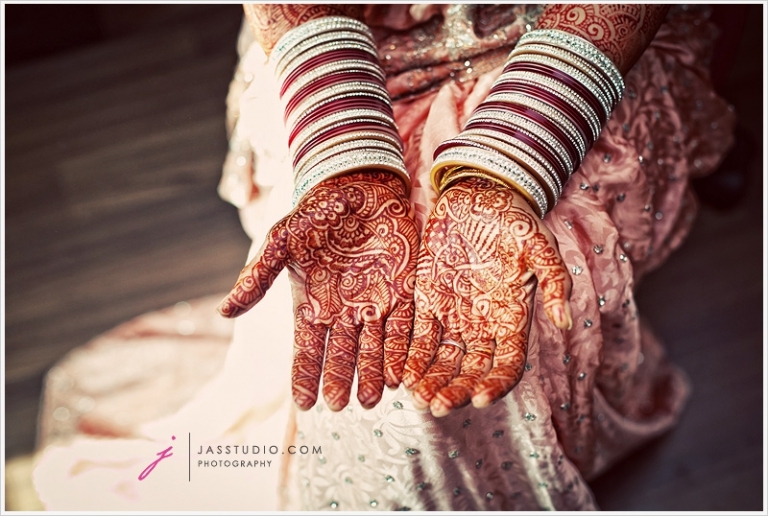 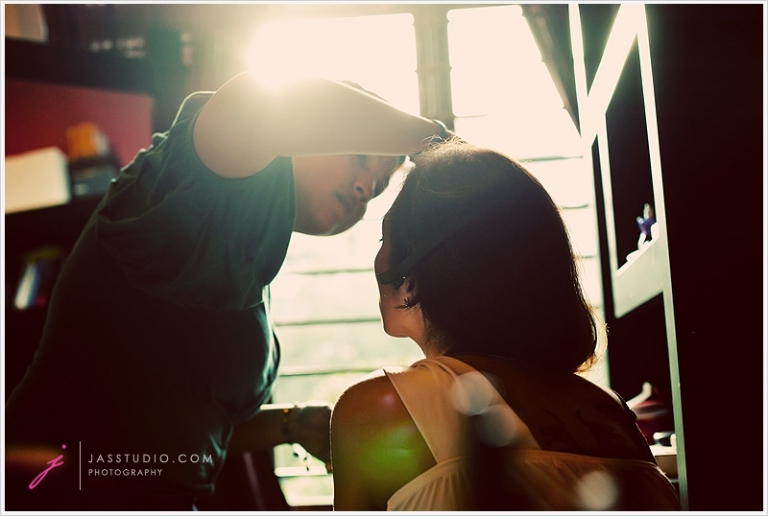 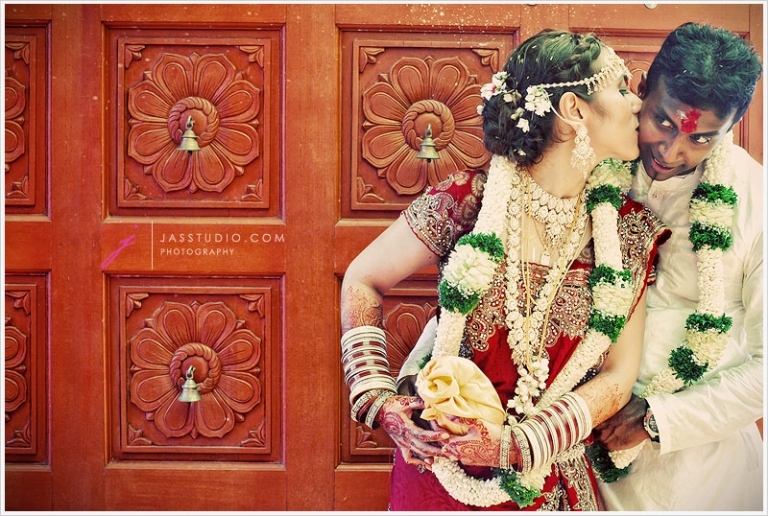 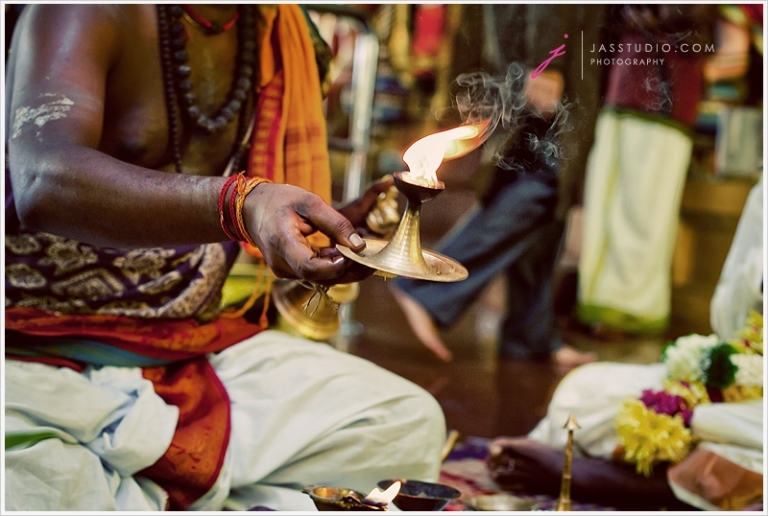 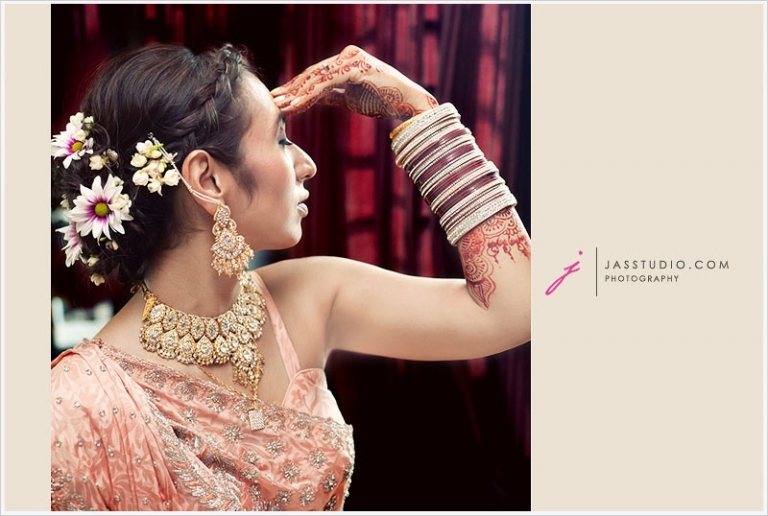 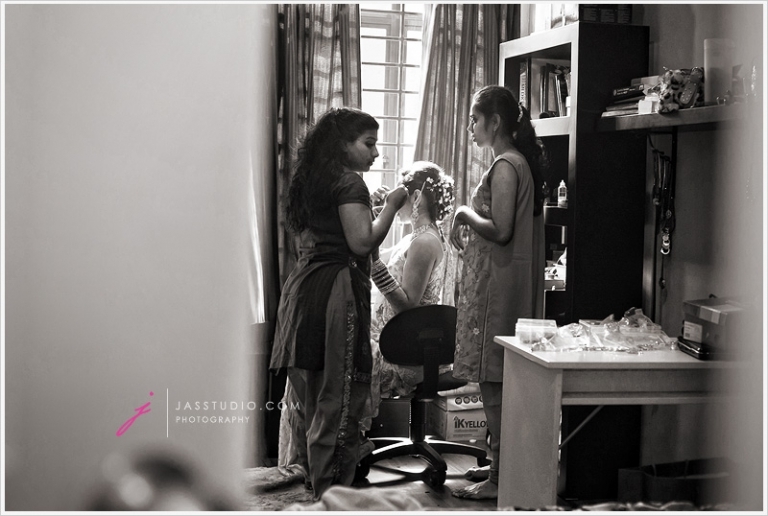 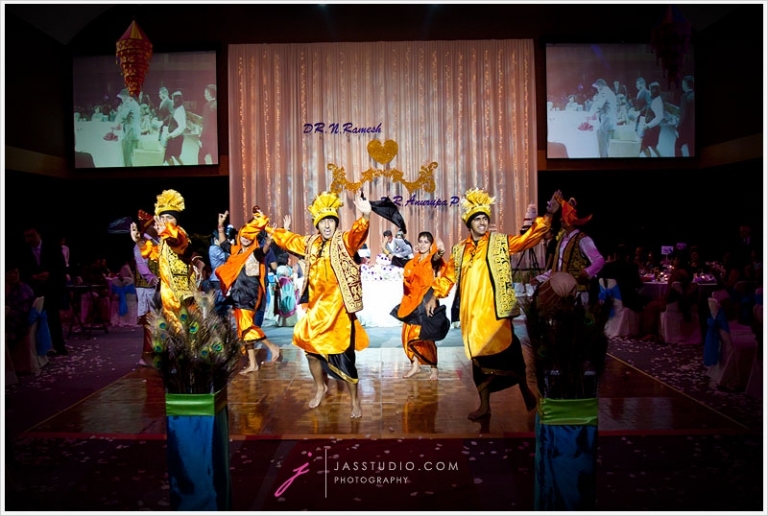 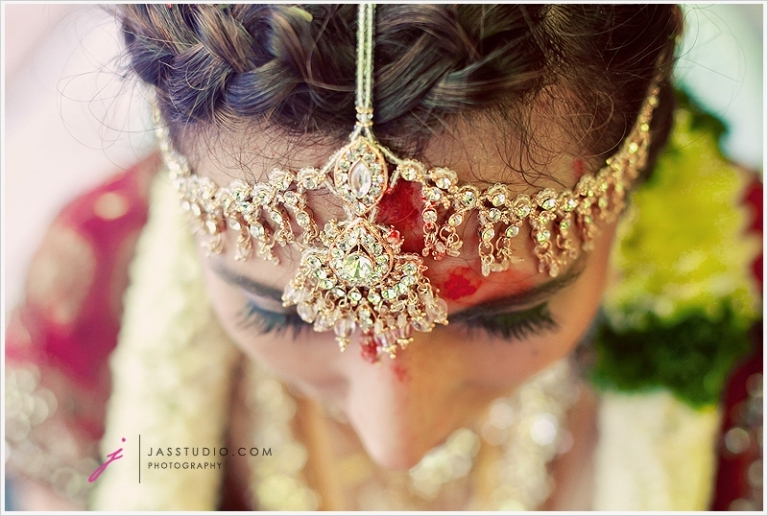 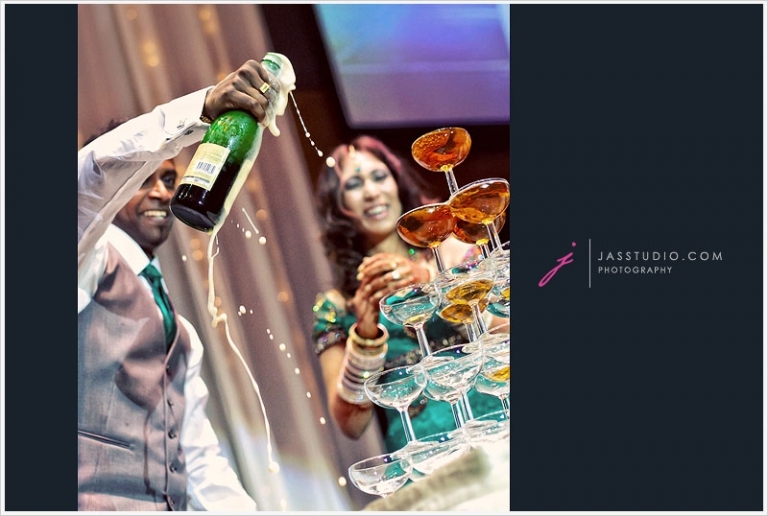 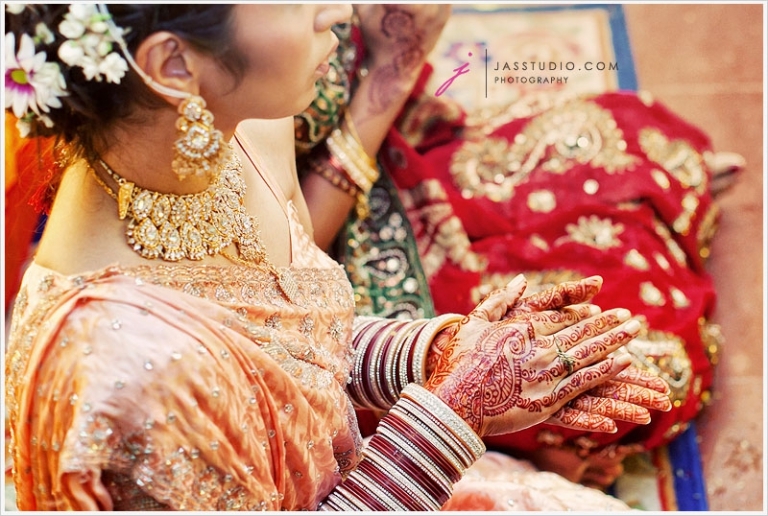 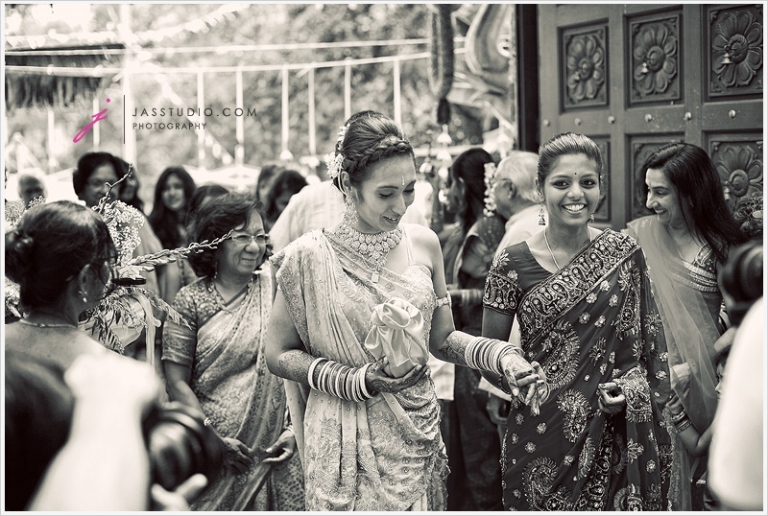 They recently had their wedding ceremony which was done following the traditional indian wedding ceremony in a temple followed by a lovely dinner reception. 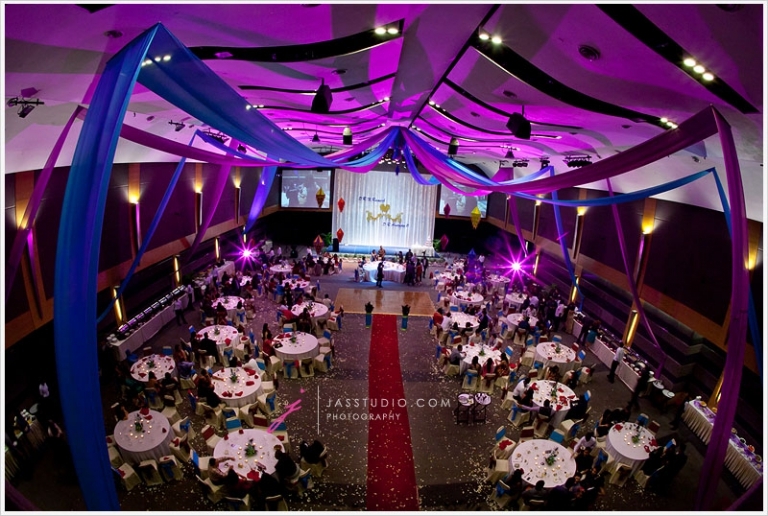 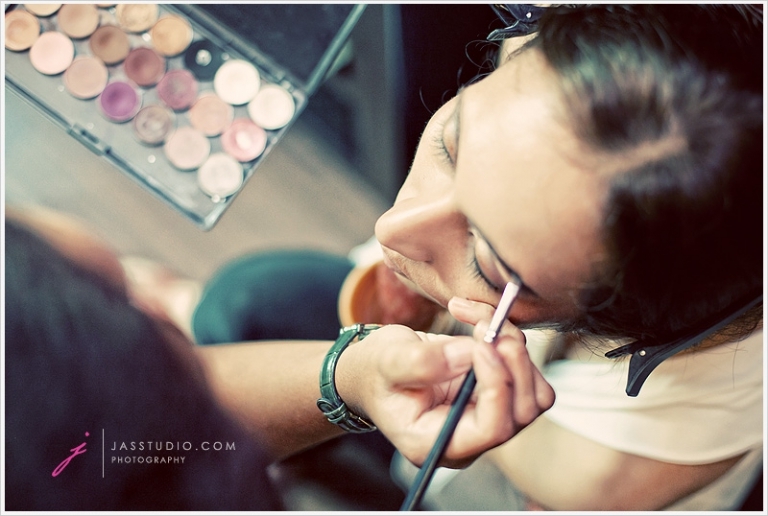 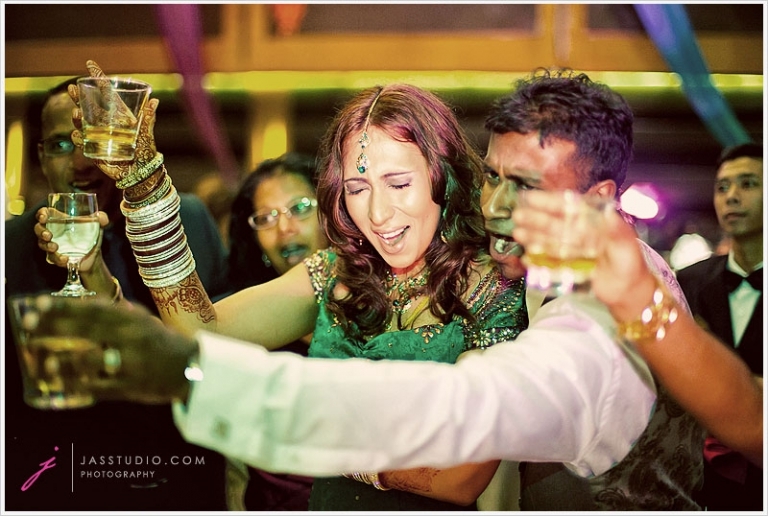 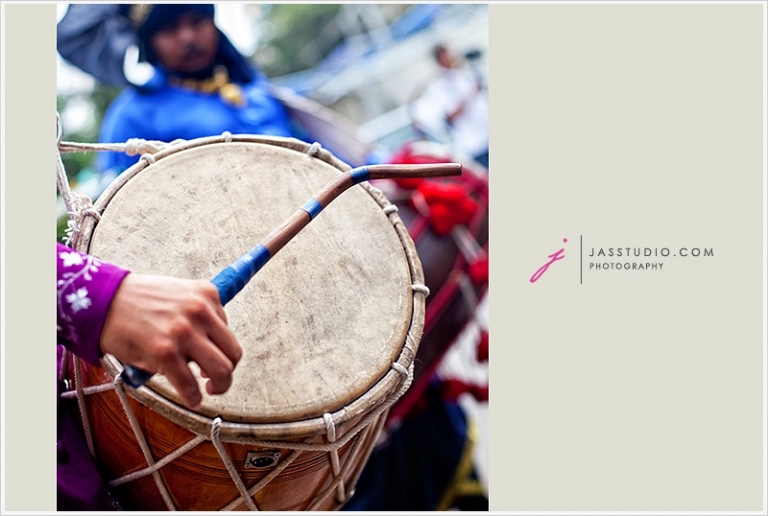 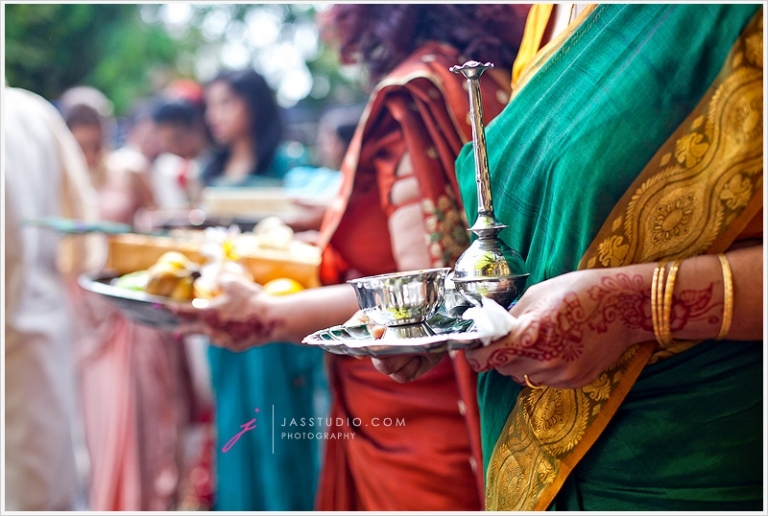 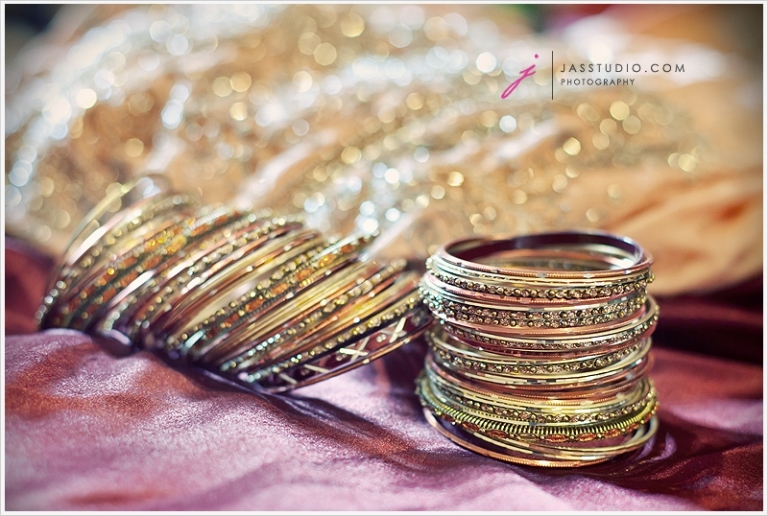 It’s always fun and exciting when I get to shoot Indian weddings ceremony simply beautiful and colourful. 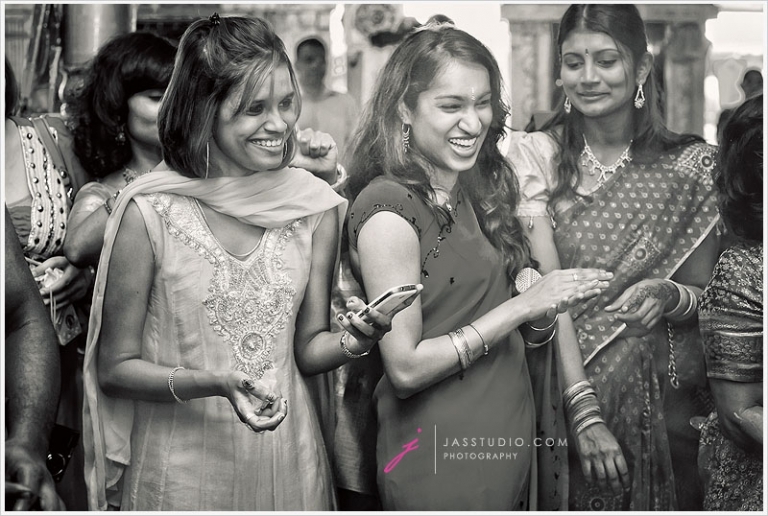 I would like to express my million thanks to you guys, for letting me to take part in capturing your memorable moments in your life.